You are here: Home / Evidence-Based Living / Do “Brain Games” Sharpen Your Mind? More than 6 million Americans suffer from Alzheimer’s disease or dementia, and that number is expected to grow significantly as the U.S. population ages. As a result, researchers across the globe are trying to find ways to strengthen aging brains and prevent dementia later in life. Over the past decade, scientists have zeroed in on “brain training” – puzzles and games designed to improve cognitive skills – as one possible solution. “Brain training” would be an easy fix. It doesn’t have any side effects and doesn’t require FDA approval. It’s something older adults can do without even leaving their homes. But does it work? Up until now, the research has conveyed mixed results. In 2014, a group of 70 psychologists and neuroscientists published a consensus letter making the case that there is no evidence to demonstrate brain training reduces cognitive decline. Only a few months later, a different group of 133 scientists and therapists wrote a response letter arguing that there is, in fact, evidence that “brain training” can help people develop cognitive skills that improve their overall cognitive health. How can the average person tell which group is right? 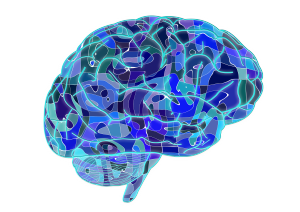 This month, an international team of psychologists published a meta-analysis of the evidence on “brain training” to draw a more accurate conclusion as to whether carefully crafted mind games can improve cognitive health. This review, published in the journal Psychological Science, differs from the previous consensus letters because it evaluated the quality of the studies on “brain training.” The authors analyzed 132 studies looking for the characteristics of quality research, including control groups, enough participants to deliver statistically significant results, and designs that account for biases such as the placebo effect. They found that most of the studies supporting “brain-training” did follow good research practice. The higher-quality studies concluded, on the whole, that “brain training” helped participants improve at the specific task being tested, but did not lead to cognitive improvements that spilled over into their daily lives. In other words, playing mind games will help you become adept at mind games, but won’t help you remember the name of the person you just met or where you put your keys. Are there any evidence-based interventions that will help to improve cognition over the long-run? Absolutely. The Institute of Medicine released a 300-page report last year written by a team of doctors, neurology experts and psychologists that details what we know about aging and cognition, and provides tips for preventing cognitive decline. The authors found strong evidence that physical activity, reducing the risk factors of cardiovascular disease, and reviewing medications with a health provider promote cognitive health among older adults. In addition, they found moderate evidence that leading an active social life, learning new things, and getting adequate sleep also helped people avoid cognitive decline. The evidence shows that while some cognitive abilities decline with age, others – such as wisdom and perception – tend to improve later in life. Health and environmental factors throughout one’s life impact how that person ages cognitively. Even events from childhood have an impact on a person’s cognitive health later in life. Memory aides, such as making lists or leaving reminder notes, are good strategies to compensate for declines in cognition. Declines in cognition are more pronounced in fast-paced environments and stressful situations, and less apparent in calm and familiar situations. 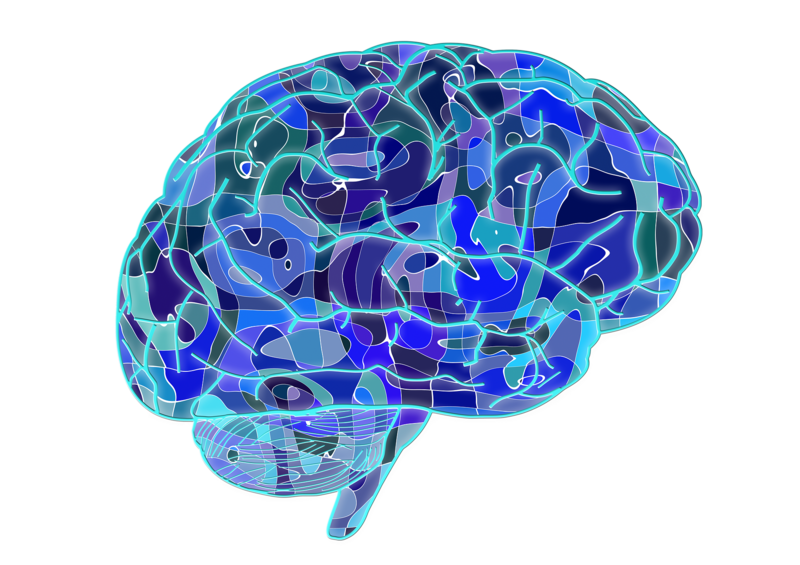 The take-home message is clear: “Brain training” games do little to promote cognitive health. But the evidence shows there are concrete steps you can take to help improve memory and cognition later in life. In my opinion only chess is game which sharps the mind.